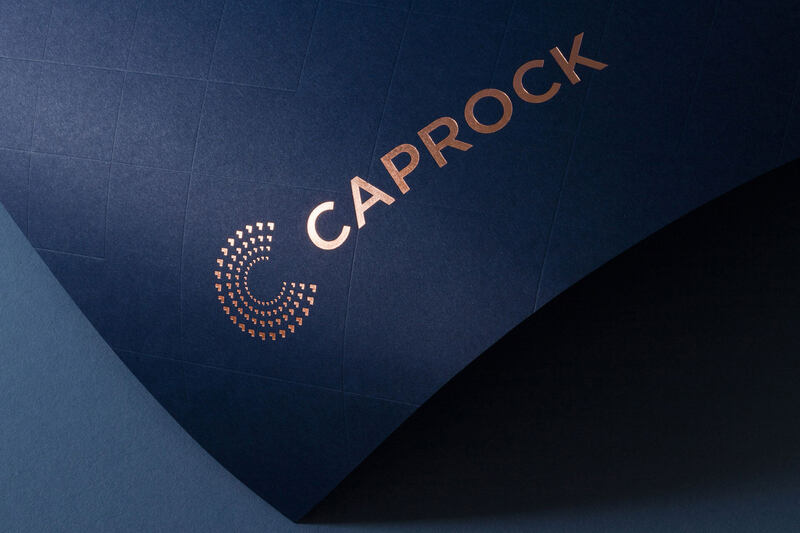 Caprock is a leader in managing family wealth with their personalized, hands-on approach. 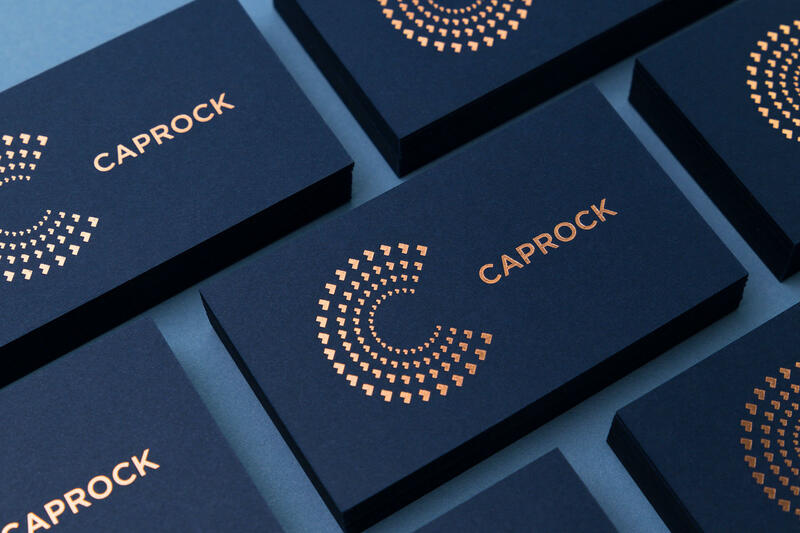 For their stationery we worked with Trüf Creative to produce business cards for 30+ employees as well as two versions of letter sized presentation covers. 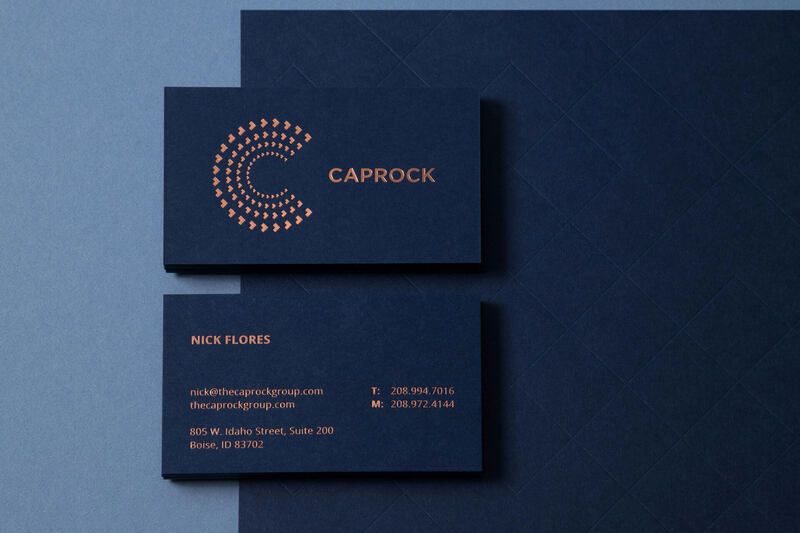 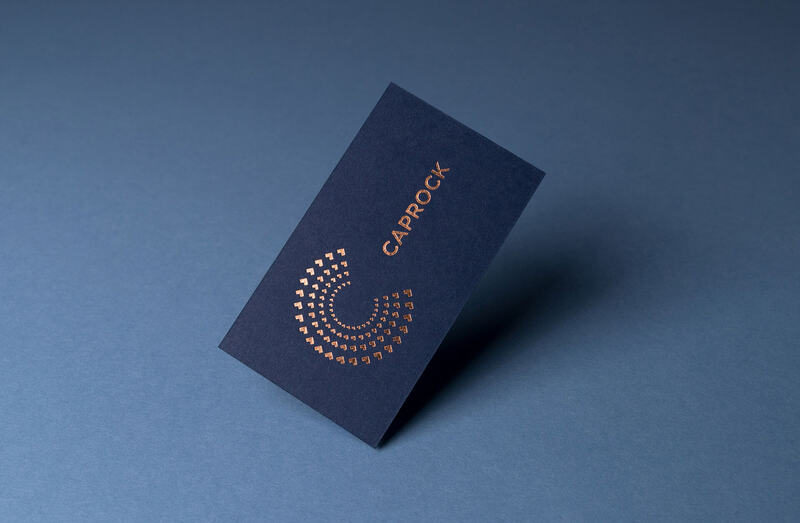 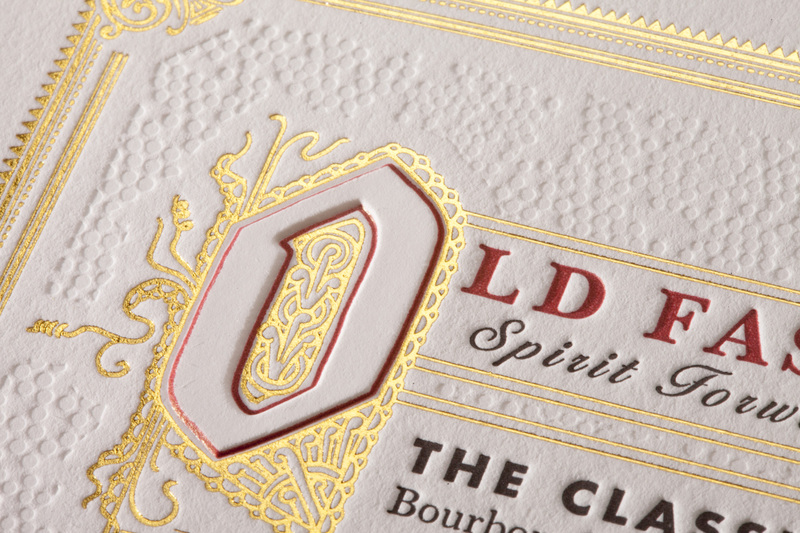 Both prints utilized copper foil to match their "new penny" brand color and navy blue paper.